Plagiarism is submitting someone else's work, ideas, or words as your own, irrespective of your intent to deceive. This means that even unintentional plagiarism through poor note taking or inattentive referencing may be penalized. Understanding what plagiarism is, and learning techniques to avoid it, is an essential part of your academic training. All published and unpublished material, whether in manuscript, printed or electronic form, is enclosed under this definition. Under the regulations for examinations, intentional or reckless plagiarism is a disciplinary offence. Plagiarism has become a very serious problem these days. It is intensified by the easy access to internet and the ease of cutting and pasting from a wide range of materials available on the internet. 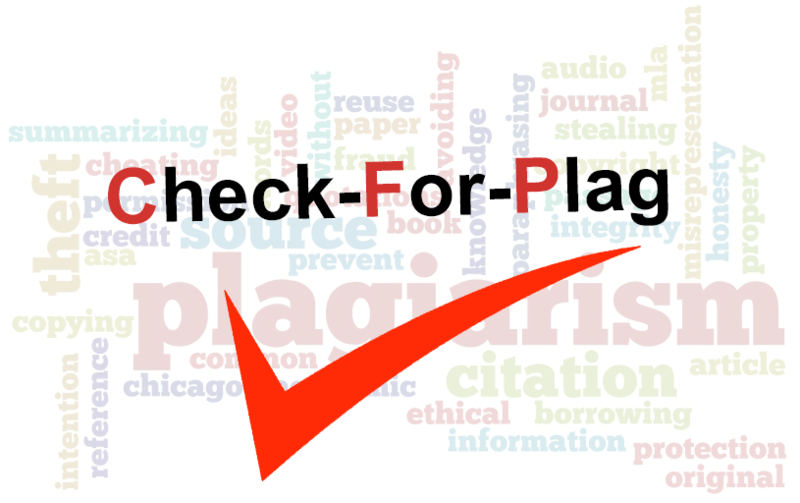 Plagiarism is regarded as a very serious offence in the academic world. It constitutes academic stealing - the offender has 'stolen' the work of others and presented the stolen work as if it were his or her own. It goes to the integrity and honesty of a person. It suffocates creativity, imagination and originality, and defeats the purpose of education. In this University, plagiarism is a disciplinary sin. Any student who commits the offence is liable to legal or disciplinary action. It is disappointing to witness an increase of plagiarism in the University at both undergraduate and graduate levels in recent years. Time and again students who appeared before the University Disciplinary Committee alleged that they did not know what constituted plagiarism.